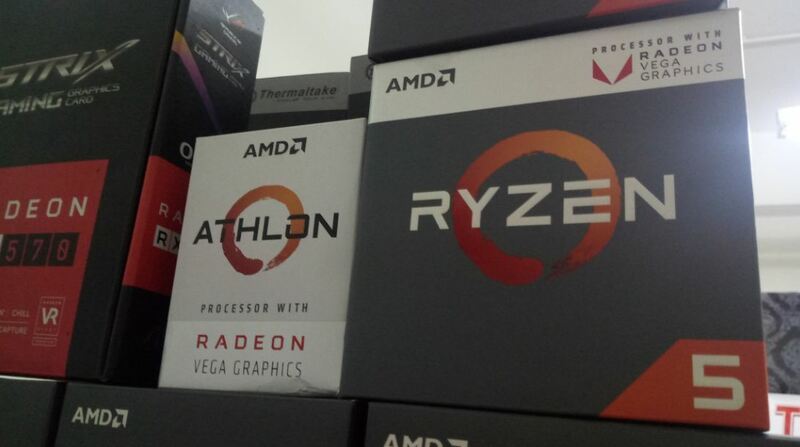 Since the sensational Ryzen Raven Ridge APUs (Accelerated Processing Unit) launch some esports gamers decided not to buy discrete graphics cards into their newly built PC system. It’s all because of Integrated Vega graphics card that comes along with CPU but with 8 and 11 CUs (Compute Units). Specifically, fastest APU named Ryzen 5 2400G is able to play popular online games such as Fortnite and PUBG on High or Medium settings respectively. Surprisingly, in Q3 2018 AMD delivered yet again the super budget APU Athlon 200GE with $55 price tag where Athlon demolishes Pentium counterparts in terms price to performance ratio. Also read Will Foldable Phones Kill Tablets? Recently, latest BIOS ROM update released for Asus, Asrock, Gigabyte and MSI in order to enhance newly launched Athlon 200GE, 220GE & 240GE performance on current AM4 socket motherboards. Fortunately, one mysterious gift was included to budget gamer’s dream. We spotted it on latest Asus BIOS ROM update. UMA Buffer Size in Asus Motherboard settings could be changed up to 3GB. That means gamers may enjoy free upgrade on their integrated graphics like Vega 3, 8 and 11. After almost a year past, AMD quietly upgraded VRAM (Video Random Access Memory) to enhance graphics buffer memory for any demanding games. Current AAA game titles consume large memory size from graphics processing unit to speed up real time rendering. This move will blow away the current competition on budget graphics segment. For instance, if you buy Ryzen 3 2200G APU then the graphics unit might be running great on 3GB buffer size compared to Nvidia GT1030 which is having only 2GB VRAM. On the other side, AMD also has Radeon RX550 with 2GB graphics as well that runs slightly faster than GT1030 for about 10% higher. Real time market pricing condition on DDR4 memory is getting better than previous 2 years so budget gamers on APUs must be happy about it since factual performance of AMD processors is heavily relied on RAM speed. Obviously, latest generation of APUs prefer higher memory speeds like 2999MHz to achieve effective gaming experience with less possible latency. Thanks to RAM manufacturers that worked hard on Ryzen processor compatibility issues where XMP (Extreme Memory Profiles) have been occurred functioning incorrectly after 1st Generation Ryzen CPUs launch. 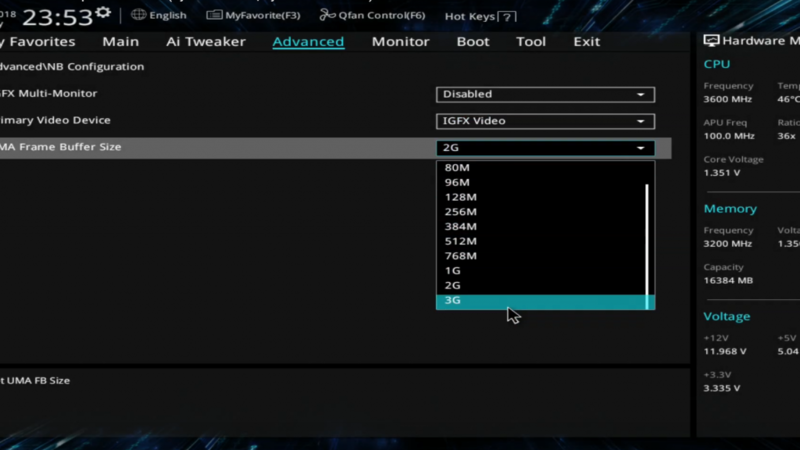 Quick fixes named AGESA updates from AMD itself as well as new tuning BIOS upgrades from Kingston, Corsair, GSkill and etc. helped gamers to overclock their memory kits up to whopping 4600MHz frequency. Higher frequency memory performance will reduce latency for built-in Vega graphics definitely but 2999MHz is maximum overclock for APUs. Nevertheless, stay tuned for upcoming cutting edge APUs from AMD in mid-2019.